The McRib is back in the national spotlight, which probably has everything to do with The Condiment Bible's recent homemade McRib recipe. 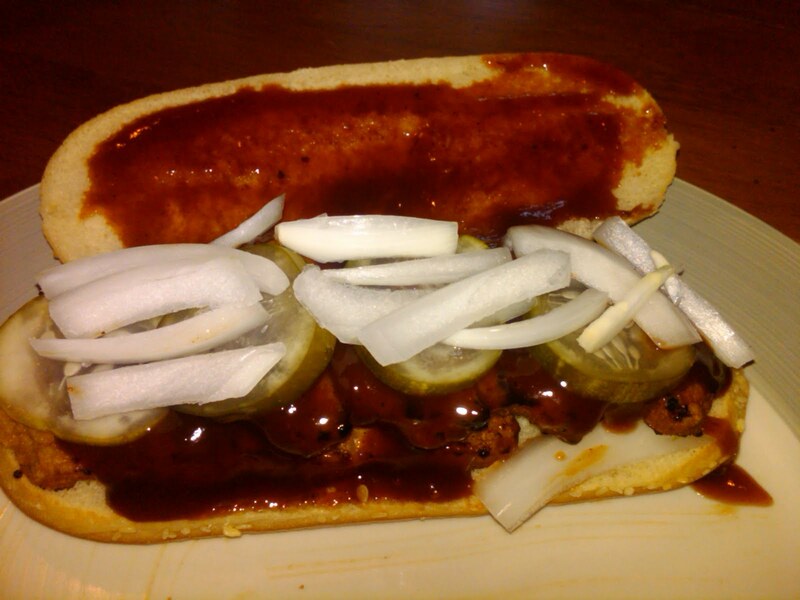 The McRib is being re-re-released on a nation-wide scale on November 2nd. Mark your calendars. EDIT: Confirmed by McDonald's Twitter feed. Also, yours truly made the front page of the Wall Street Journal yesterday (last 2 paragraphs). Was I really dejected after leaving a McD's sans McRib? Yes. Was I even more dejected that I made the front page of the WSJ and they DIDN'T FREAKING PLUG THE CONDIMENT BIBLE? YES!